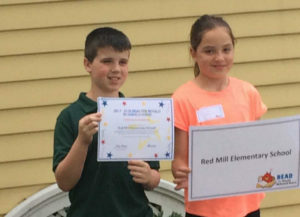 Elementary students from around the district donated nearly $12,000 to the Ronald McDonald House in Albany after participating in the Read for Ronald McDonald House Program this school year. Students who chose to participate from Bell Top, Genet, Green Meadow and Red Mill, collected pledges and then recorded how much time they spent reading during the program. 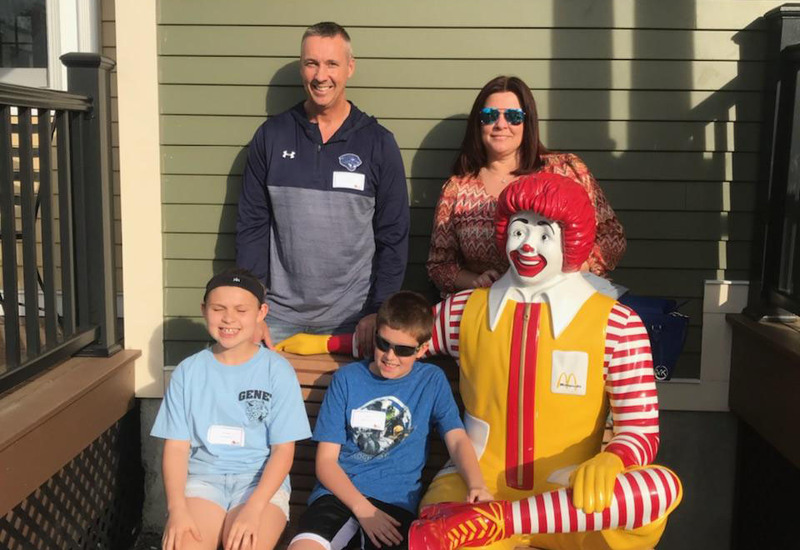 The donation will benefit the Ronald McDonald House in Albany, which provides a free place for families to stay while their critically ill child receives treatment from local hospitals. Thank you to everyone who supported this worthy cause!